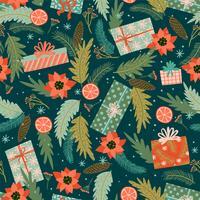 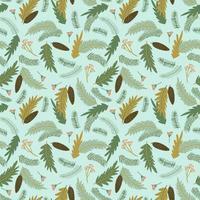 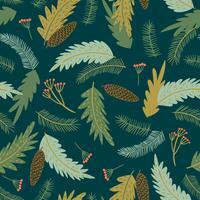 Vector seamless pattern illustration on a Christmas Holiday theme on white background. 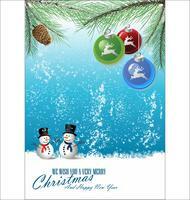 Vector Christmas illustration with magic snow globe and typographic design on snowflakes background. 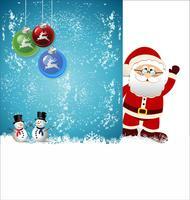 Vector Christmas design with magic snow globe and red glass ball on snowflakes background. 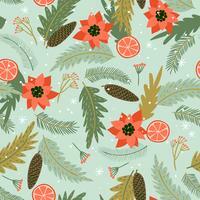 Vector Christmas illustration with typographic design and shiny holiday elements on red background. 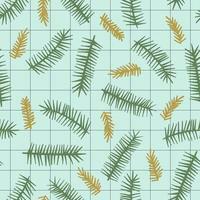 Vector Merry Christmas greeting card illustration with typographic design and abstract color texture pattern on clean background. 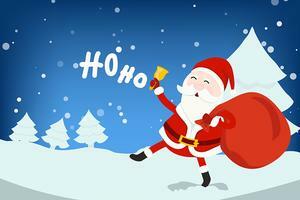 Vector Merry Christmas banner illustration with gift box and magic snow globe on red background. 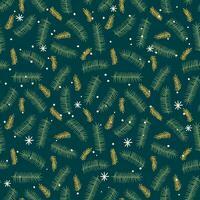 Christmas and Happy New Year seamless pattern. 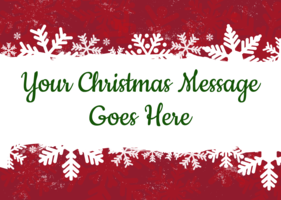 Vector Christmas illustration with typographic design on snowflakes background. 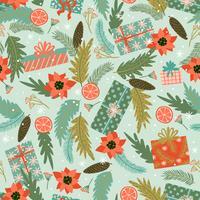 Vector Christmas illustration with typographic design and ribbon on landscape background. 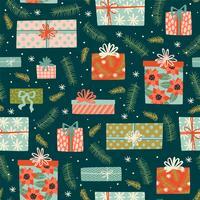 Vector Christmas illustration with typographic design on shiny background. Vector Christmas illustration with typographic design and ribbon on snowflakes background. 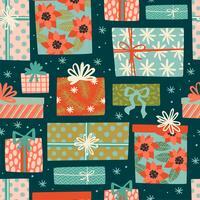 Vector Christmas illustration with typographic design and shiny magic gift box on snowflakes background. 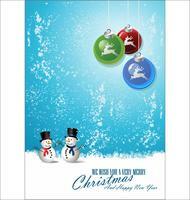 Vector Christmas illustration with 3d snowflake on blue background. 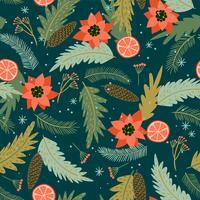 Vector Christmas illustration with abstract tree design on snowflakes background. 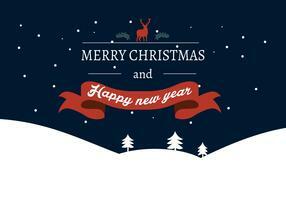 Vector Christmas design with magic gift box and red glass ball on snowflakes background. 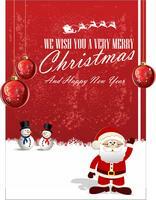 Vector Christmas design with magic gift box and red glass ball on clear background. 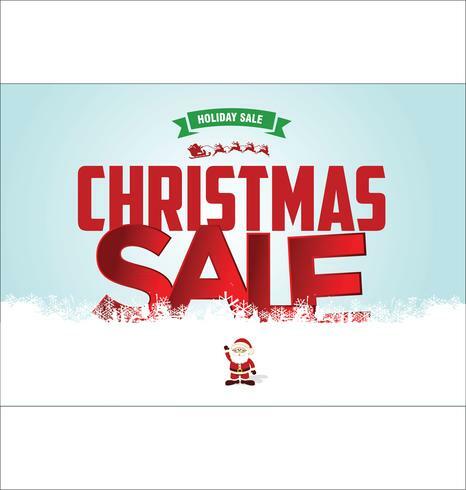 Vector Christmas illustration with typographic design on grunge background.